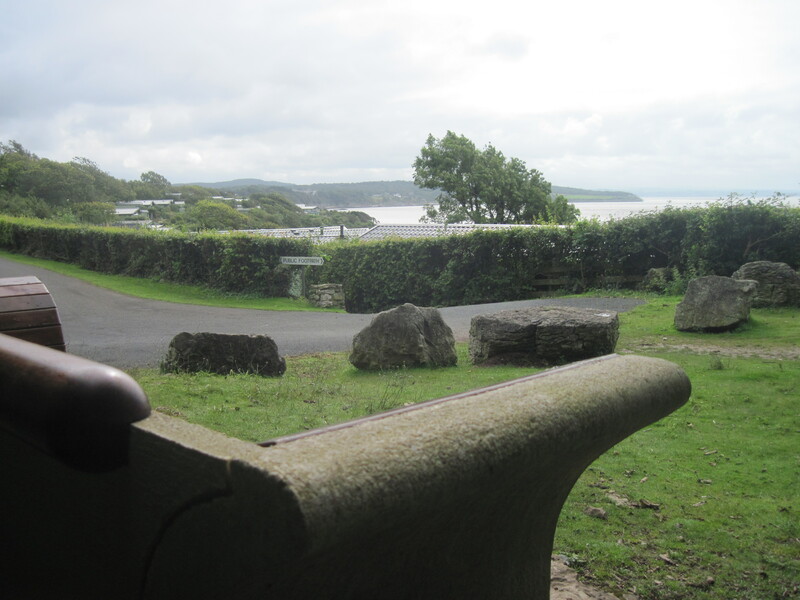 Silverdale and Arnside are one of my favourite areas for walking and we had an excellent weekend camping there in early September; this latest batch of memorial benches are ones that caught my eye and interested me during the walk. 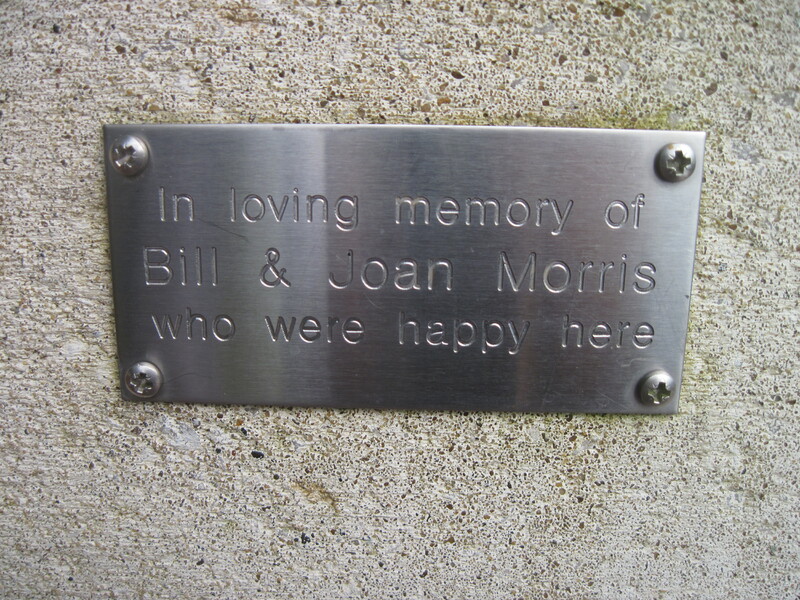 The first commemorative bench is overlooking Morecambe Bay from Hollins Farm campsite and remembers Bill and Joan Morris who were happy here. 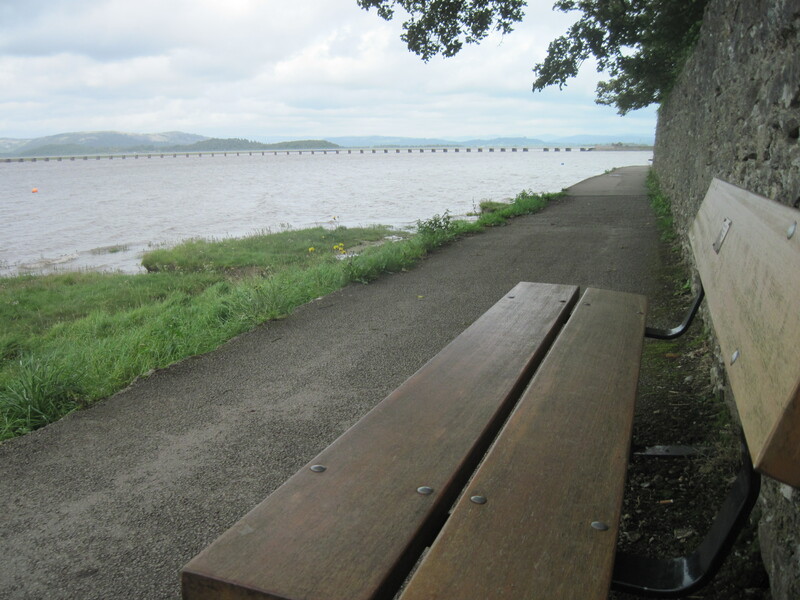 The second bench is on the water front at Arnside, overlooking the River Kent estuary and the railway viaduct and was erected by two or more siblings of Carol Anne Ormes, who died in 2010. 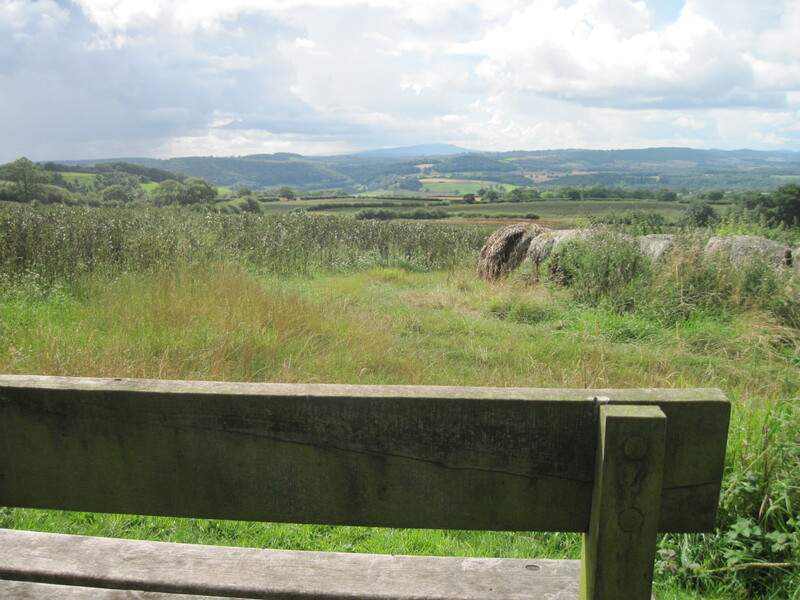 Spending a long weekend in Much Wenlock, one days walk was up The Wrekin, via the village of Little Wenlock. 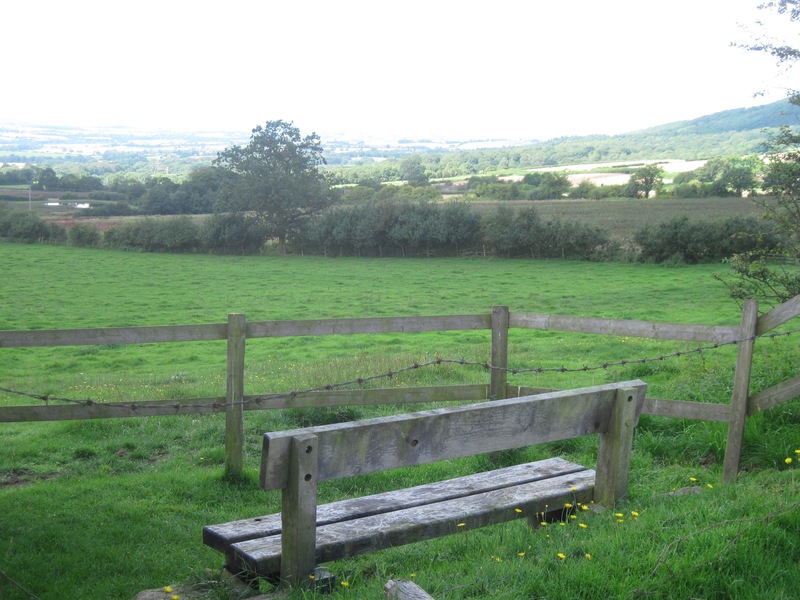 Just outside the village, I stumbled upon two memorial benches by the footpath, both with excellent views across the Shropshire countryside. 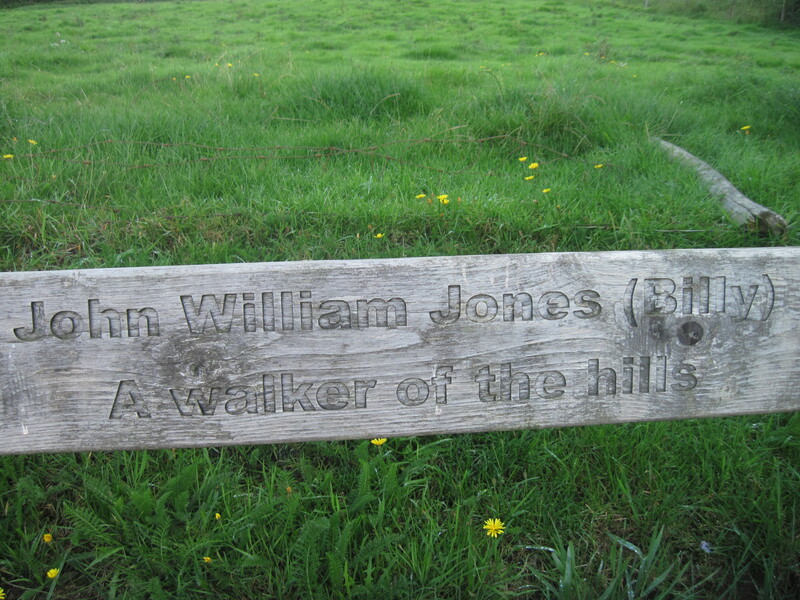 The first is to John William Jones (Billy) and we are told that he was a hill walker. 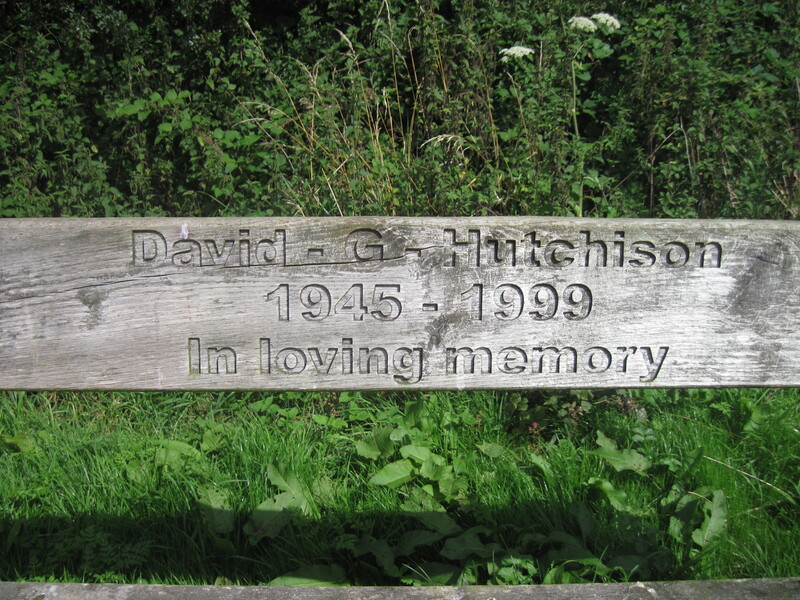 The second is in memory of David G Hutchison, born in 1945 and died in 1999. Searching afterwards, I found that these two benches are just two of a series of memorial benches around Little Wenlock that make up the Tom Pickering Bench Walk. 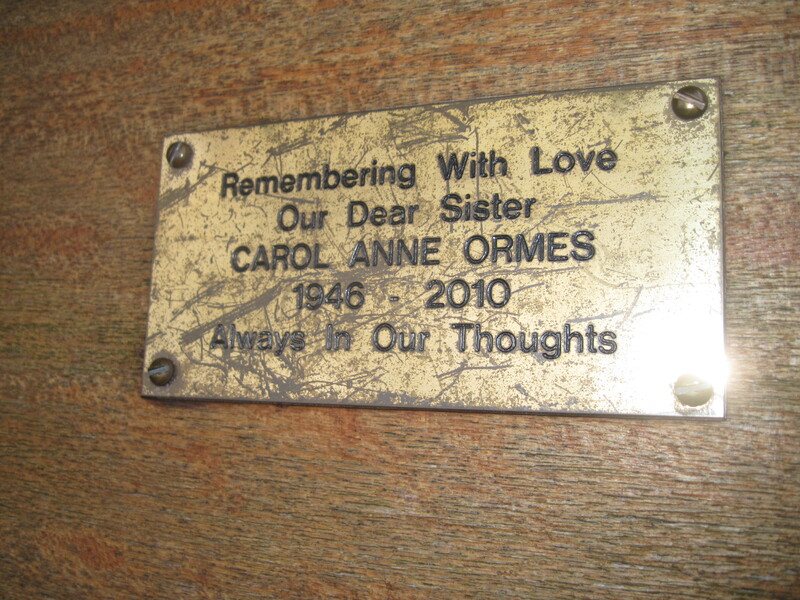 The link below will take you to a map of the eight benches in the walk, each dedicated to a different person. Frustratingly for me, there is no further information about the people the benches are commemorating. However, I am excited about the idea of a walk joining up different memorial benches. 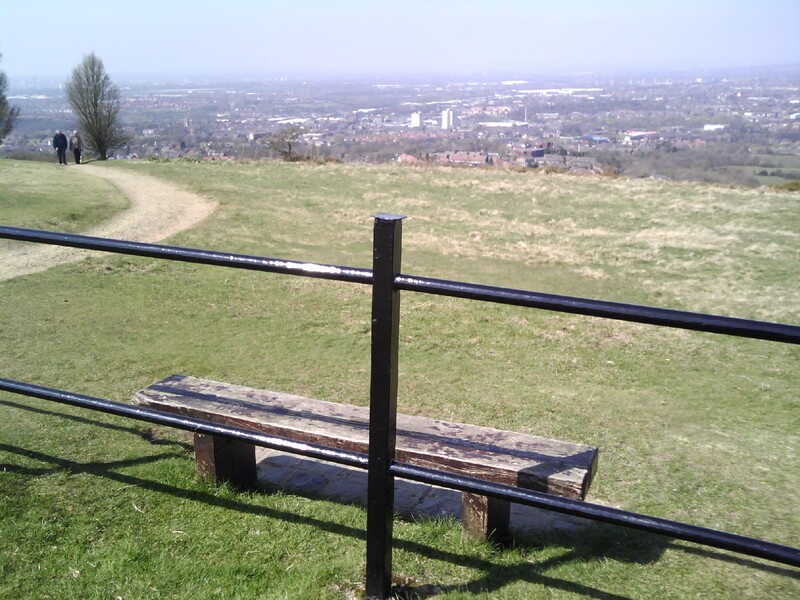 The war memorial at the top of Werneth Low is a marvellous view point over Hyde and Greater Manchester and a very fitting place to erect a memorial bench. I walked here from Etherow Country Park; along the River Etherow and through the wood and out on to the lanes by the war memorial, this is a lovely walk and well worth the effort on a clear day. 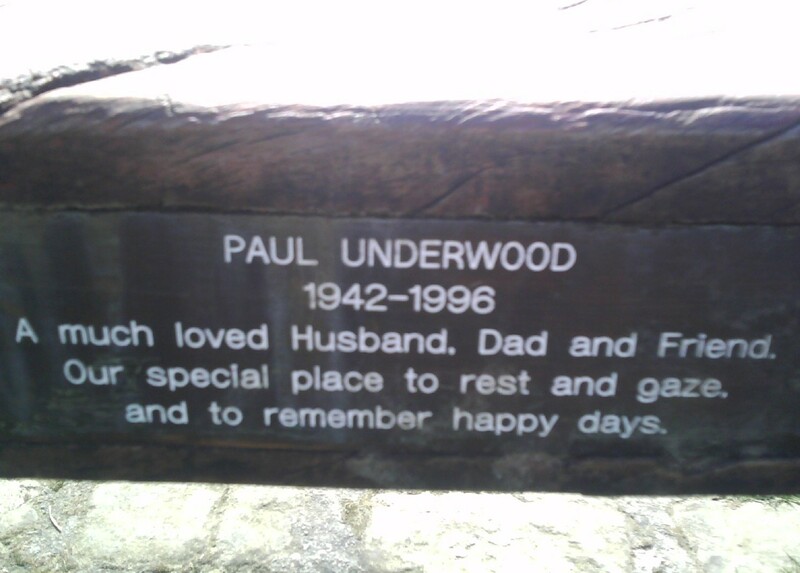 The memorial bench to Paul Underwood is a simple wooden bench without a back rest, that has weathered beautifully. Paul Underwood died aged around 54 years in 1996 and the plaque gives a moving tribute to someone clearly much loved and missed. This blog is a collection of photographs of benches I have found and enjoyed. I hope to add the stories of the people the benches are commemorating; please get in touch if you want to share some relevant information.